Mediterranean diet foods are so delicious! One of the most common issues faced (and feared) by many of us who want to lose weight is: should I count my calorie intake to lose weight? So, what is the Mediterranean diet? There is no single "Mediterranean diet". 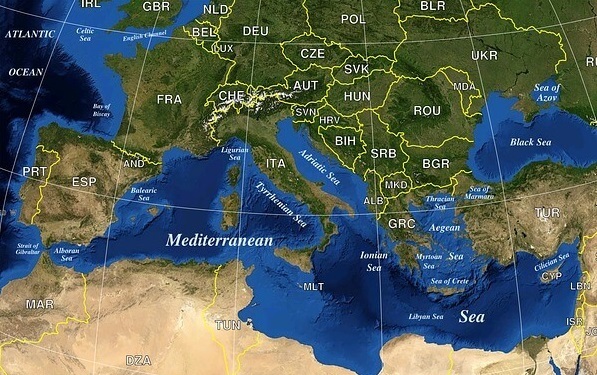 At least 16 countries border the Mediterranean Sea. Therefore, the overall diet is the result of long-term mixing and development of various influences (climate, culture, religion). Diets vary between these countries and also between regions within each country. Here you will find information (including tasty recipes) mainly relating to Croatian cuisine, since Croatia is my homeland and has the type of Mediterranean diet I know best. To find a great Chicken recipe combining all the different flavors of the Mediterranean, why not visit my friend David's Mediterranean Chicken Recipe Page, at his great cutting edge Mediterranean recipe site. Mediterranean diet foods include lots of fish, fruit and vegetables, especially onion, garlic, tomatoes, peppers, olive oil, whole grains and fresh herbs, which are both delicious and healthy. 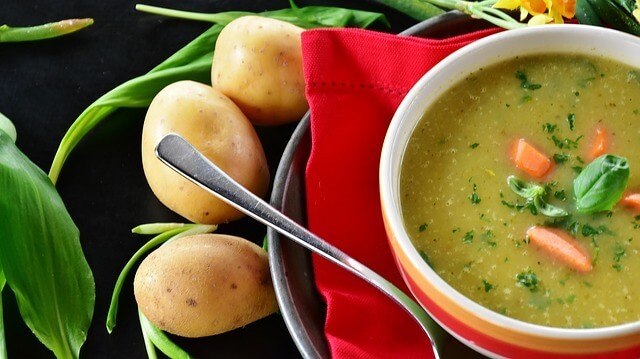 Since food is first and foremost a pleasure for most people, it is not only health that makes this diet popular, but the fact that healthy foods can also be very tasty and the food easy and quick to prepare. Mediterranean diet foods are almost always supplemented with olive oil. It is used very much in Mediterranean cuisine. It has been proved to lower total cholesterol and LDL (bad cholesterol) and to raise good cholesterol levels. Similarly, it has a beneficial effect on inflammation of the blood vessel walls and on blood clotting factors. It is perhaps the most important ingredient in Mediterranean cuisine so it may seem that this diet contains a lot of fat. 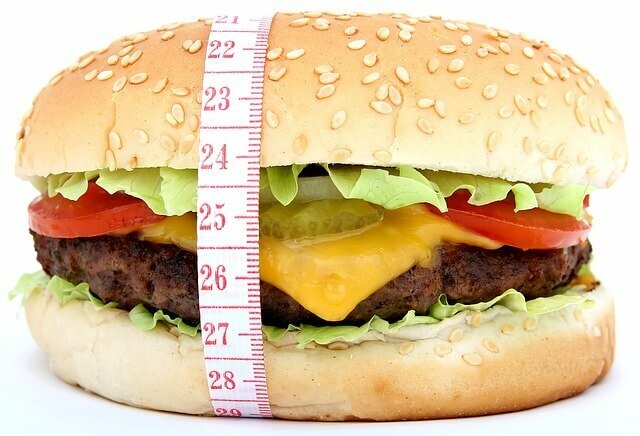 The truth is that up to 30% of the calorie intake comes from fat. Therefore, it is definitely not a low-fat diet. But almost 100% of the fat is unsaturated and is gained directly from olive oil. In other words, the fats in the Mediterranean diet are basically healthy. 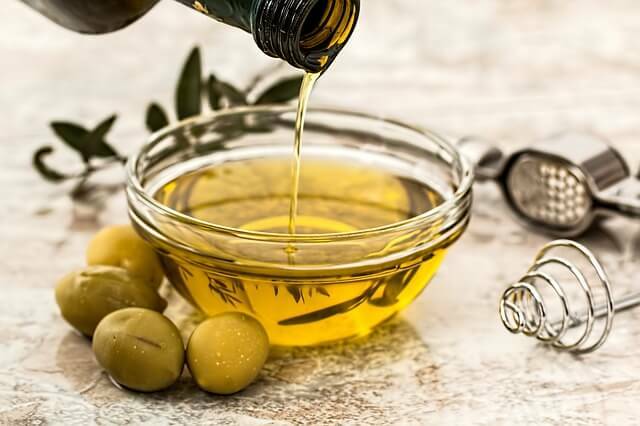 Olive oil does not cause the negative effects of saturated fat of animal origin. However, the secret isn't only in olive oil. Various meals are eaten regularly. The food is divided into three main meals (breakfast, lunch and dinner) and two snacks (yogurt, fruits). Breakfast, which mainly consists of whole grains, dairy products, lean ham, cheese or fruits should never be skipped. For drinking there is water or sometimes freshly squeezed fruit juice. Boiled food is almost always preferred to baked food. A glass of wine is often drunk after lunch (thank God for that too!) - usually red wine. In the Mediterranean, food is traditionally eaten slowly with all family members together at the table. People in the Mediterranean - and here I mean Croatia where I live especially in Dalmatia (Dalmatia is a region in Croatia on the coast of the Adriatic sea) live a life that is much slower and simpler and so is the food preparation. Easy going - is definitely the best way to describe life in Dalmatia and on the Croatian islands. However, if you want to learn more about the Mediterranean diet together with some tasty recipes from Spain, click here. Mediterranean diet foods are freshly cooked daily, sometimes several times a day. Therefore, ready-made processed foods are very rare, even in families where all members go to work every day. This is a very good habit because processed foods are rich in preservatives, additives and unsaturated fats, which are bad for the heart and vascular system. They also increase the risk of malignant diseases. Fresh fruits and vegetables are the best source of vitamins and minerals. The Mediterranean diet is also rich in foods that lower blood pressure. 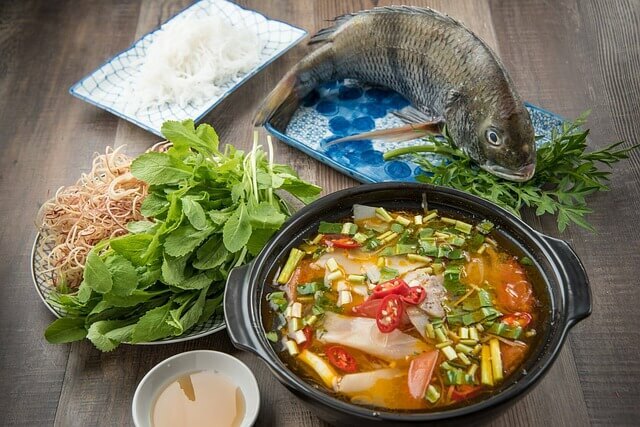 Polyunsaturated fatty acids from fish help to lower cholesterol, reduce free radicals that adversely affect blood vessels, reduce blood pressure and positively affect the heart rhythm. They also help in lowering triglycerides. If you want to know more about how to lower cholesterol naturally click here. Meat is eaten in moderation because it is rich in saturated fat. Fish and seafood can be quite similar to meat. If you can't live without meat, let white meat (turkey, chicken, rabbit meat) be your first choice. It is an anti inflammatory diet, a high fiber diet and an anti-aging diet. As has been scientifically proven, the Mediterranean diet foods are definitely healthy foods to eat. They have high nutritional values and their positive and beneficial effects on health make the Mediterranean diet (which is not only intended for weight loss) the best "food philosophy" for life. 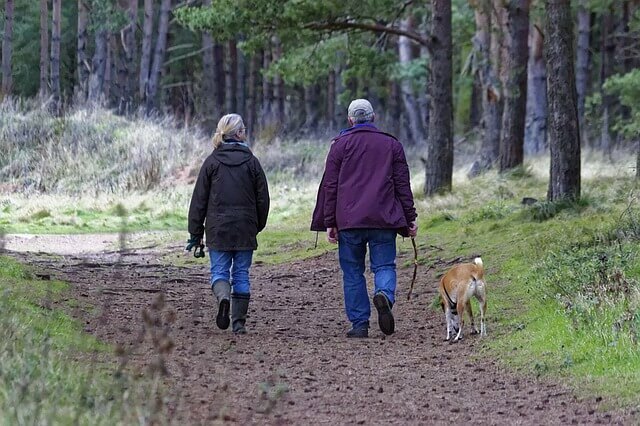 http://www.diethealthclub.com/blog/common-illnesses/causes-of-high-protein-in-blood.html - Symptoms, causes and treatment for abnormally high protein level. 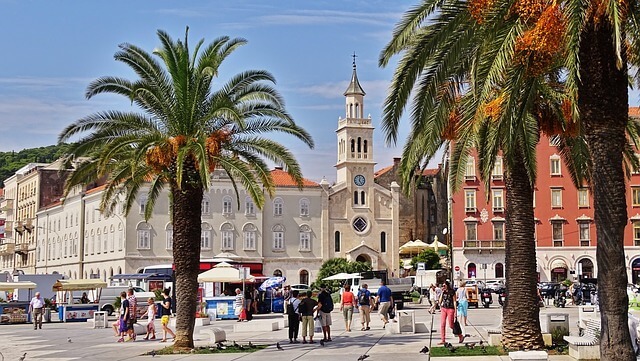 Out of all Mediterranean diet foods, have you ever tried Croatian cuisine? What did you like the best? Join in and write your own page!